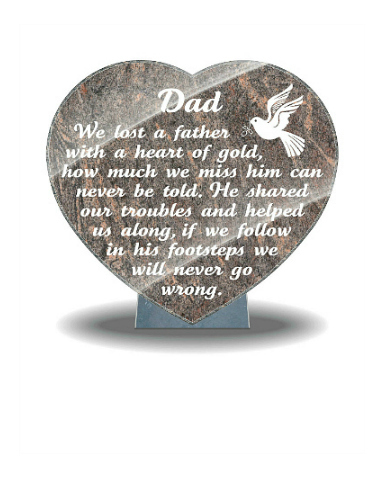 Treanor Stone-Tec gravestones help you honor the memory of your loved one with the finest memorial and complete customer service support. 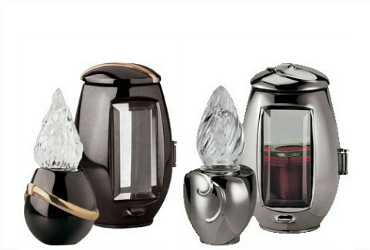 All headstones, memorial plaques, and grave ornaments come with a unique lifetime guarantee. Serving all of Ireland, the UK, and the USA. 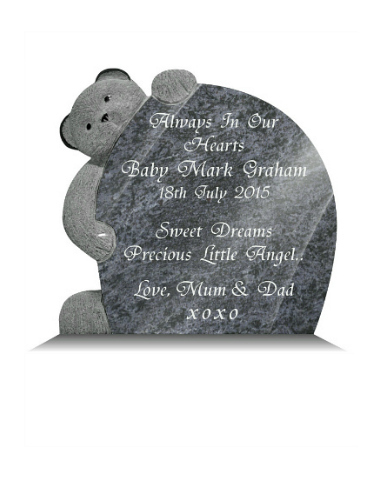 Choose your preferred gravestone model from our gallery and personalize it to suit your needs. 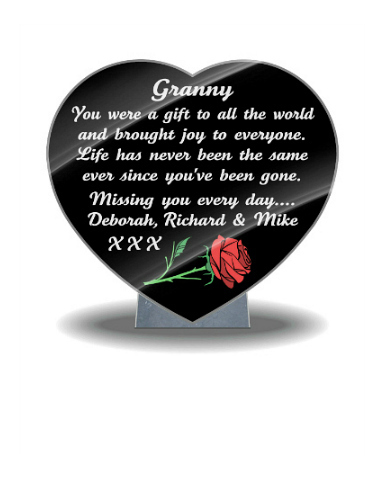 Then, simply fill out our headstone prices contact form with your details or call a member of our staff and receive a quotation for your memorial completed in your cemetery. 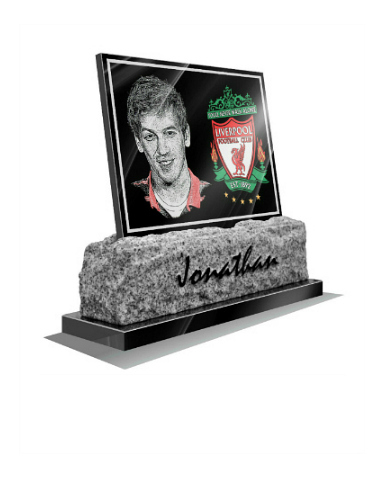 Treanor Stone-Tec gravestones and headstone memorials are divided into nine categories to help you easily locate a particular design. 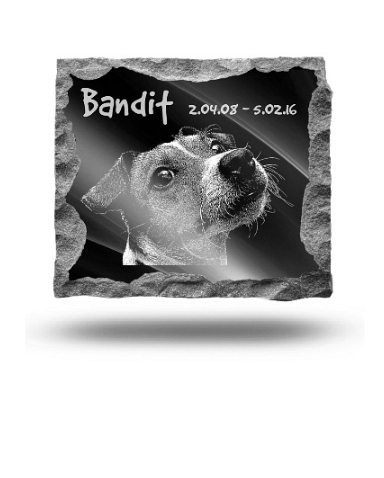 To receive a price select your preferred headstone model and tell us how you would like it personalized for your loved one. Two-tone granite headstone with guitar adapted to the side. Elongated heart memorial with a square ceramic photo on top. Irish Celtic Cross with hand-carved lacing in Carrara Marble. Rustic cut headstone with Divine Mercy etched on the left side. 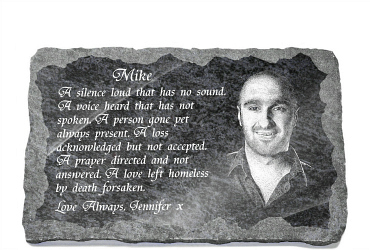 At Treanor Stone-Tec we craft each individual headstone with the special care that only 39 years experience can bring. 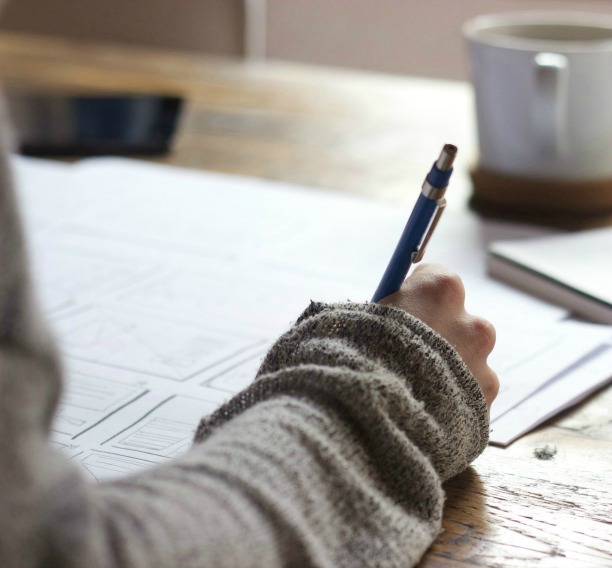 Our customer support team will ensure you receive the best possible information regarding any inquiries you have. 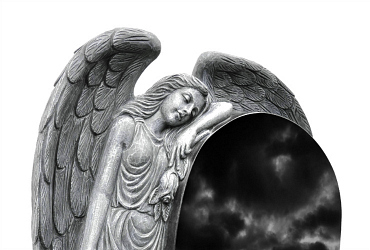 With your insight and our support, we aim to help you honor the memory of your loved one with the finest quality memorial headstone at an affordable price. 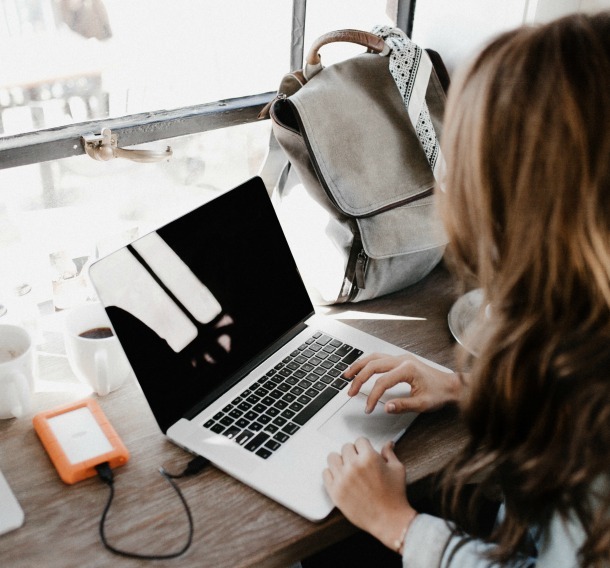 You can call a member of our staff or complete our contact form below for any questions or pricing inquiries. Thank you for visiting us.